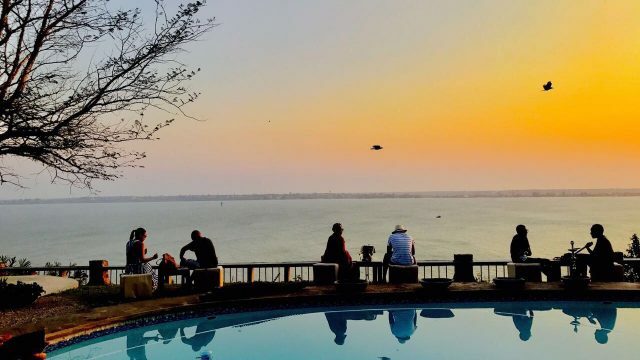 You’ve got plans to explore Maputo in Mozambique. Your hotel’s booked and you’ve got your day at the beach planned out, but where will you go to unwind for the sundowner? Facing the sea, Maputo is the perfect port city to take in the view as the sun kisses the ocean. 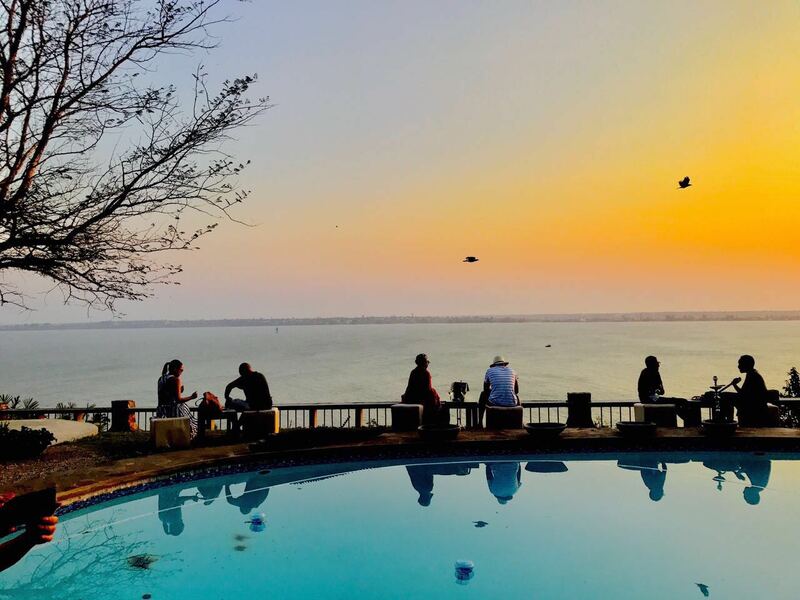 From hitting rooftop bars to a romantic dinner on a spacious patio, here are some of the best places for sundowners in Maputo, Mozambique.